As 2015 wraps up, artists are still showcasing their talents and inspiring us with new albums. Recent releases are topping the charts and singles are taking over the radio. We all know the top songs on the charts, but what about the top albums? Every time you open iTunes, the top albums grace the side of the page, often overlooked in favor of individual songs. Albums act as a story; they’re not just a pile of songs listed haphazardly on a CD jacket. They’re deliberately placed in a specific order that allows the artist’s message to get across to the listener, if they actually listen to what they’re hearing. With the recent releases of Albums from Justin Bieber, Adele, One Direction, etc., the music industry has once again stepped up its game, debuting these albums as part of the top 10 on the iTunes chart. Taking a look at these albums, critics and listeners can see the vision these artists had in mind when they were in the recording studio. Adele’s 25 album cover. Photo courtesy by Google images. 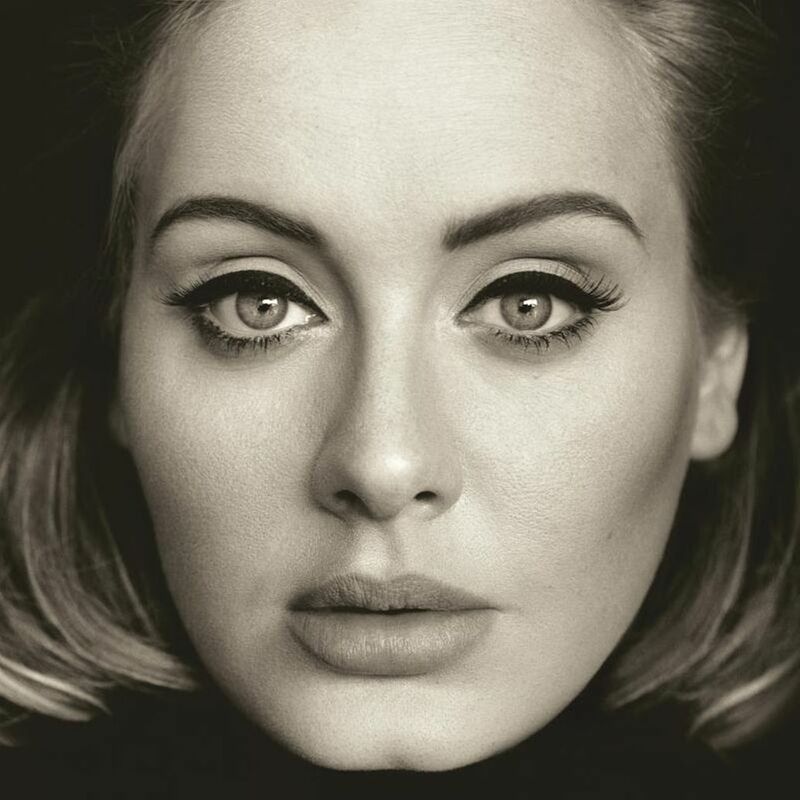 Adele is back with her album 25, the long awaited release since her Grammy-winning album 21. And she doesn’t disappoint, opening her heart once again to us, leaving us wondering if she will ever find closure for her broken heart. In 25, Adele’s voice again belts out lyrical poetry and messages to distant memories and long-lost loves. Her soul pours out of each track that picked up even more anticipation with single releases: “Hello” and “When We Were Young.” The album was given five out of five stars by most, if not all, its iTunes reviewers. Purpose. Photo courtesy by Google images. Another artist who is making a strong return is Justin Bieber with his album Purpose. It’s no secret that Bieber had a turbulent year before his album came out. But, if anything, this collection of songs shows just how far he has come as an artist, trying to redeem himself as a person and showing the public he has found his new purpose: to make music for his fans. Songs like “Sorry” and “I’ll Show You” foster sincerity and determination to improve his character and reform his image. Likewise, his other songs are deep and truthful. “Love Yourself” and “Life is Worth Living” emphasize the idea of accepting yourself and ignoring all the negative energy that may surround you. One Direction’s new album cover. Photo courtesy by Google images. 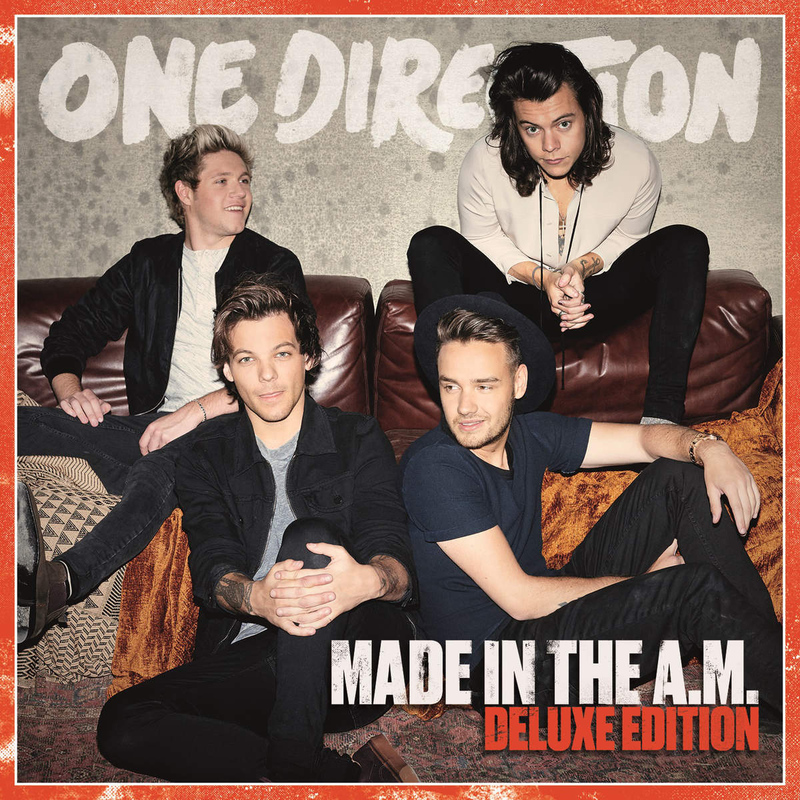 Made in the A.M. is One Direction’s fifth studio album that hit the CD racks just a year after their last album, Four. Currently number in the top 10 on the iTunes Top Albums chart, the group’s last collection of songs before their proclaimed hiatus delivers edge and emotion. The band explains just how much its fans mean to them in songs like “Drag Me Down,” and “I Want to Write You a Song.” But, they also keep their love songs in the mix with singles like “Perfect” and “Infinity.” And, it’s been no secret that this album could be the end of One Direction with songs like “Love you Goodbye” and “Walking in the Wind.” These are only a few songs on the album. These aren’t the only notable albums released this year though. iTunes has also had artists like Fall Out Boy, Kendrick Lamar, Drake and 5 Seconds of Summer represented on the album top charts at some point this year. Fall Out Boy’s American Beauty/American Psycho represented the Alternative music genre well with singles like “Uma Thurman” and “Centuries.” This is the band’s sixth album and arguably might be one of there best . American Beauty/ American Psycho . Photo courtesy by Google images. 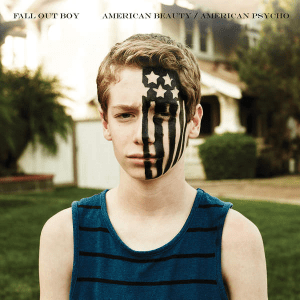 At the end of October, Fall Out Boy released a remix album of American Beauty/American Psycho: Make America Psycho Again, just in time for Halloween. This album has all the same tracks, but with new collaborations and beats on each. Kendrick Lamar and Drake represented the Hip Hop/Rap genre with their albums: To Pimp a Butterfly and If You’re Reading This It’s Too Late. Lamar’s album put a jazzy spin on the traditional hip hop sound we’ve come to know. Incorporating classic jazz instruments and simple beats, Lamar created a listening experience that will captivate new fans and keep the old ones coming back for more. Keeping with the times, Drake returned with his original sound and real lyrics in 17 track album. The sudden release of this album in 2015 surprised fans and critics alike. A slower collection, the album received mixed reviews but still obtained a 4.5 out of 5-star rating on iTunes. And, rounding out this short review is 5 Seconds of Summer’s second album release: Sounds Good, Feels Good. Since their emergence onto the music scene, after opening on tour for One Direction, the group experienced a surge in popularity. Now, the group is headlining their own tour and becoming a household name. The band is also capturing the hearts of fans everywhere. As 2015 comes to a close, check out these albums and other albums released during the year. There are many more than just the albums and artists mentioned above. Then, make room in your collection for albums coming out in the new year.